When i was first introduced to AEOS ( Active Energised Organic Skincare) i was amazed and intrigued by the range of products within their repertoire. There really is something for every concern and if you prefer your products to be organic, this is a lovely range to consider. Add to that the holistic approach and use of crystal and gem stone energy within their products, and you really do have something special. Born in 2010 by its founder Vicky Wall and collaborator Mike Booth they were able to use ground breaking technology with the powers of nature to create the next generation of advanced bio-dynamic skincare. Using high performance natural and potent actives this beautiful skincare range was created to allow each and every skin type to glow from within. An award winning Organic range from Soil to Soul. 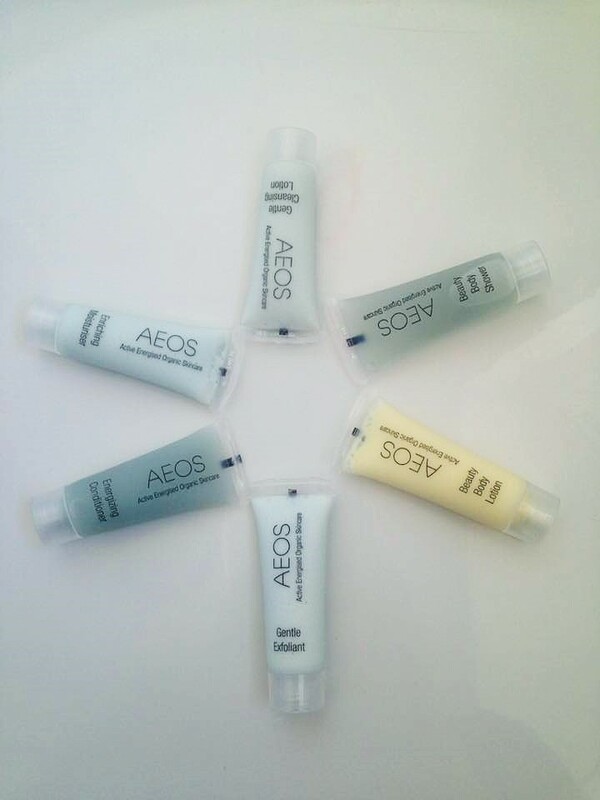 Today i am delighted to share with you my results and findings from using the AEOS Optimal Essentials (Blue)Starter Collection. This collection of 10 products is a fantastic starter set and thanks to its packaging and size would also make a great travel collection. This Top to toe collection is great for discovering the hydrating and luminous results of Organic and Bio-dynamic Beauty with the well-being powers of Crystal Energies. 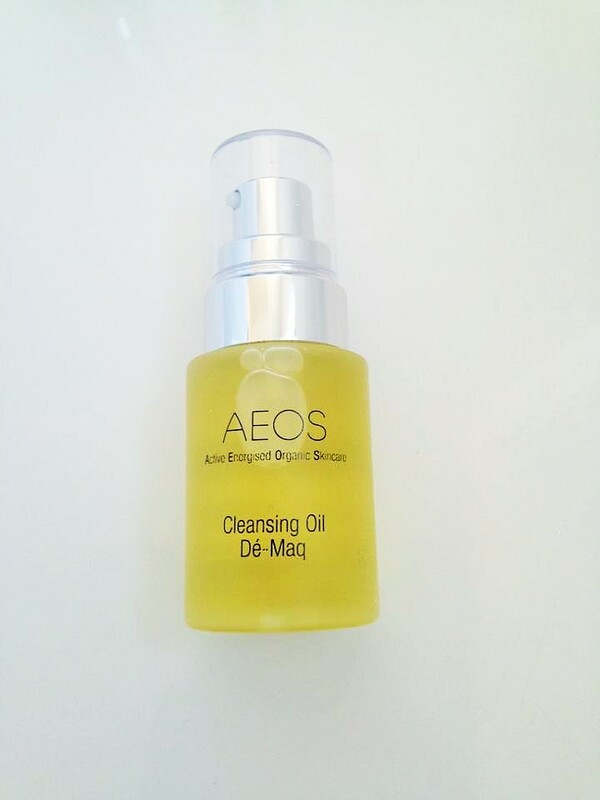 AEOS Cleansing Oil 30ml – This multi award winning oil is beautiful at quickly and effectively deep cleaning the skin. Containing Spelt Oil, Grape Seed Oil, Avocado Oil, Jojoba Oil, Sesame Seed Oil and Vitamin E, this completely plant derived product deeply nourishes and hydrates the skin whilst deep cleaning it. This oil feels gorgeous on the face and smells absolutely amazing! I find the scent really relaxing. Easy to use, just shaked the bottle to ensure the plant naturals and crystal energise combine and add a few drops on damp cotton pads then sweep upwards over the face. You really only need a little bit of this product as it goes a long way. After cleansing my skin feels beautifully clean and soft. I love this cleanser as the second phase of my double cleanse. 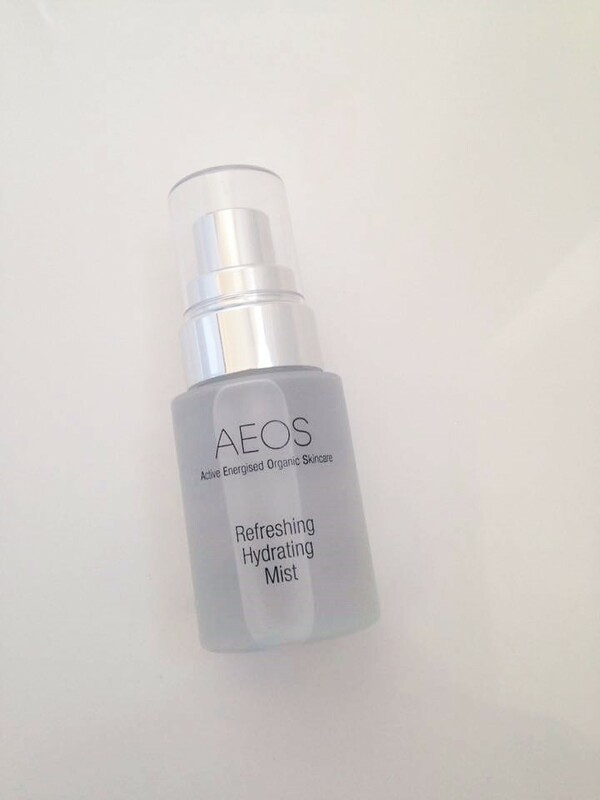 AEOS Refreshing Hydrating Mist 30ml – This beautifully refreshing and awakening mist contains Rosewater, Lavender Extract, Orange Extract, Spelt Oil, Lemon Myrtle Oil. Crystal Essences: Opal, Amethyst, Charoite, Turquoise, Emerald, Quartz, Chrysoprase. This is lovely at balancing the skin and the power of the crystals help uplift the soul and awaken the skin. This mist is perfect sprayed straight after cleansing but before your serum or moisturiser. It has quite a strong spray on it so make sure not to hold it too close to your face and keep your eyes closed. This is also lovely if you feel the afternoon slump, as it really does refresh the skin. 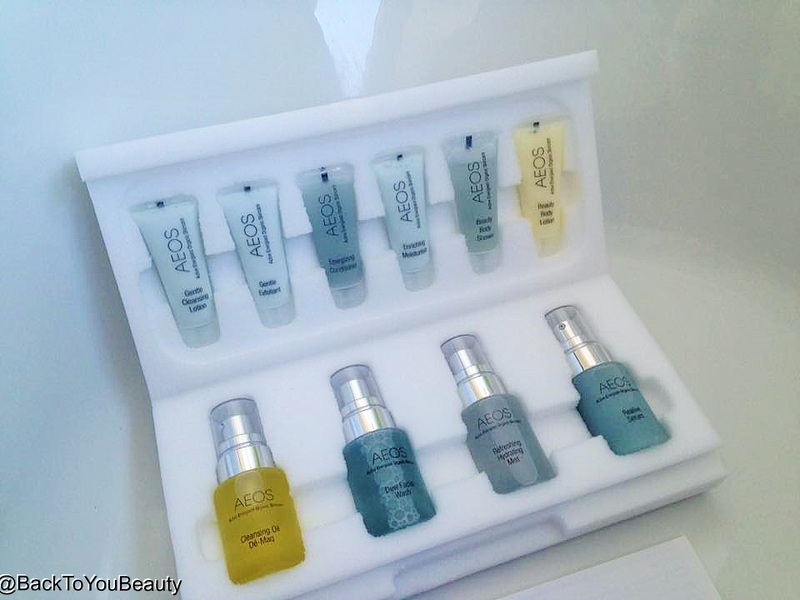 Great used whn travelling and especially lovely at hydrating the skin on flights. A beautiful product that lifts the skin. 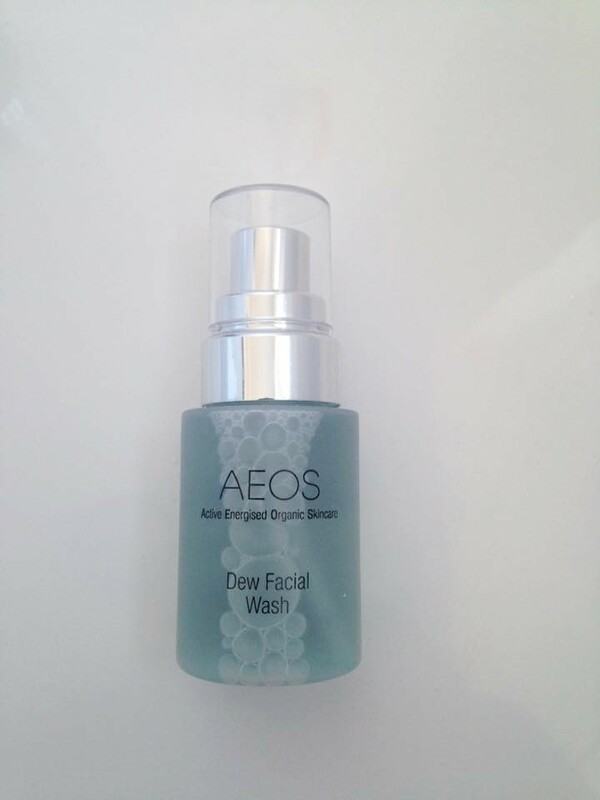 AEOS Dew Facial Wash 30ml – I adore this product. When my skin was feeling out of sorts due to illness, i turned to this. Shake to waken the crystals and plant actives and add a few drops of this Dew Facial Wash to warm water. Let a facial cloth soak in the water. After a few minutes wring the cloth out, place it over your face, sit back and relax. This acts like a face steam/mask. Whilst you are relaxing and breathing in the gentle aromas, the key ingredients including Spelt Oil, Honey, Lemon Oil, Lemongrass Oil, Orange Extract. Colour: Blue -100% natural and plant derived blue extracted from gardenias. Crystal Essences: Opal, Amethyst, Charoite, Turquoise, Emerald, Quartz, Chrysoprase get to work. You need to repeat this process at least 3 times and this will allow the pores to open and be ready to acept your serums and moisturisers after. 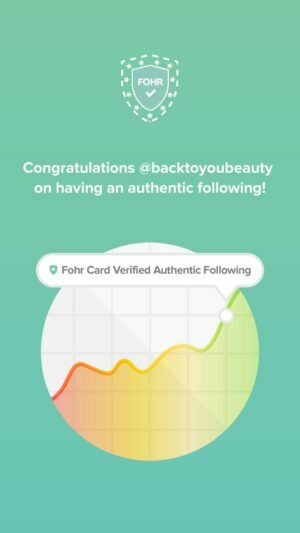 I really find this process relaxing and love how my skin feels after, it is a stepping stone to the next product you apply, but still an important and relaxing step. 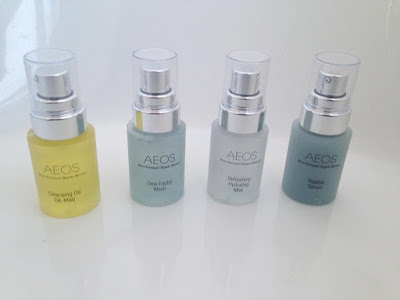 Again, as with the other Aeos products, this is really concentrated and you only need a few drops each time so this 30ml bottle will last a while. 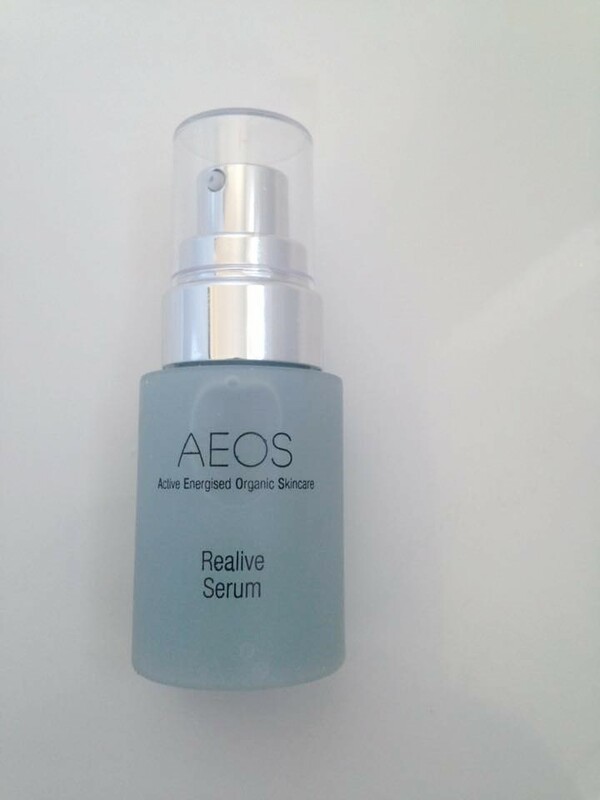 AEOS Realive Serum 30ml – Full of naturally derived Hyaluronic acid this serum plumps the skin and helps to smoothe out fine lines and wrinkles. I have very few wrinkles so it was hard to see any difference in that direction but i did notice immediately that my skin looked fresh and healthy. 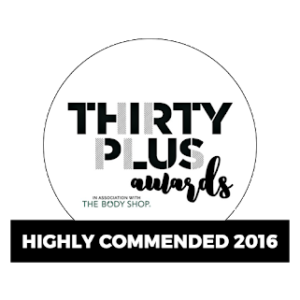 This contains an intensive fusion of nature’s most potent Organic and Biodynamic essential oils, plant extracts and gem & crystal energies. It contains Lavender, Rose and Rose geranium and smells absolutely amazing. 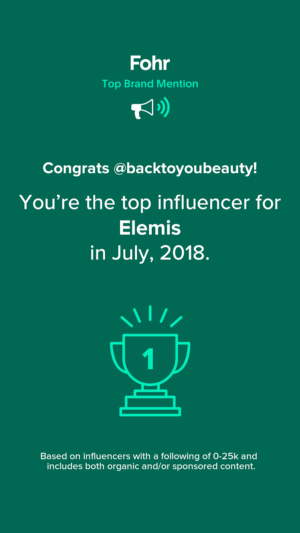 This really reminds me of Elemis Bliss capsules which are a huge favourite of mine. Gentle Cleansing Lotion 10ml – This Light weight cleanser is absolutely perfect for a morning cleanse. It is an advanced botanical blend of organic and biodynamic essential oils, plant extracts and energies of gems & crystals which come ‘alive’ when activated with water. My dehydrated skin never feels tight or striped are using this cleansing lotion. It feels soft, smooth and really clean. The blue colour of this lotion contains a higher concentration of calming chamomile – hence its soft blue colour naturally derived from this plant – this cleanser bottles peace, serenity and nurturing for skin and mind. The smell is devine and reminds me of a tranquil spa setting. Absolutely gorgeous. Beauty Body Shower 10ml – Obviously this is only a 10ml size but you really only need a little on a shower sponge to create a wonderful mild, natural lather. I prefer to use this product at night as i find it so relaxing and calming even though it does contain Rosemary which energises . I seem to pick up more on the white birch and gardenia which unite to calm and care. I would love to know how you feel when you use this product? Does it enliven or relax you or a blend of both depending on your mood? The blend of Organic and Bio-dynamic Essential Oils, plant extracts and gem & crystal energies feed skin at a higher, holistic level. Such a beautiful shower gel and i cannot wait to purchase the full size. Crystal Essences: Opal, Fire Opal, Zincite, Quartz, Carnelian, Orange Calcite this product is very hydrating. However i think it is a little expensive for a body lotion that smells quite strong. Obviously we are all different so this may smell amazing on you but for me it was overpowering. Gentle Exfoliator 10ml – Another award winning product, this exfoliator containing Spelt Oil, Jojoba Oil, Hazelnut Oil, Avocado Oil, Argan Oil, Sweet Almond Oil, Rosewater, Calendula Extract, Lemon Myrtle Oil, Lavender Oil, is beautifully gentle. I adored this exfoliator for its natural blue colour, the way it felt on the skin and for how soft and smooth my skin felt after. I used it twice a week and found that enough for me but you can exfoliate three times per week depending on your skin type. Mature, thin skin should really only exfoliate once a week so as not to damage it. I applied this on damp skin using circular movement then rinsed of with warm water. The scent was calming and relaxing and a great end to the day. Enriching Moisturiser 10ml – The smell of this heavenly blue moisturiser is out of this world! I have never smelt a skincare product like it. it has a effervescent, citrus, bubbly, uplifting smell which is beautiful. Again an award winningitem from this brand as most of the products are. This moisturiser offers a high lever of hydration and works perfectly on thirsty, dehydrated skin. It contains biodynamic spelt oil, with jojoba, sweet almond, argon and rosewater. This moisturiser also has a higher concentration of chamomile which gives it that gentle blue colours and is for peace, serenity, and nurturing the skin and mind. This feels so amazing on the skin. It is best applied whilst the skin is still damp from the Serum or Hydrating mist as it then locks all these products in. It is incredbley lightweight on the skin and sinks in straight away. Gives a great base for make up. Crystal Essences: Rose Quartz, Topaz, Orange Calcite, Amethyst, Blue Chalcedony, Blue Sapphire, Turquoise. Energizing Conditioner 10ml – This was the product that confused me in this collection as i thought it was a hair conditioner! Then i realised it is more like an elixir for the skin. This product soothes and calms the skin whilst deeply penetrating beautiful ingrediants into the skin to offer maximum hydration. Shake this product to awaken the enrgy within and apply a small amount on damp skin to the face and neck, it is thinner than you would expect a elixir to be so you only need a small amount. containing Spelt Oil, Rosewater, Rose Extract, St John’s Wort Extract, White Birch Extract. I was absolutely blown away by this collection of products. They are amazing on sensitive skin and skin that needs more love and attention than a “normal” brand might offer. 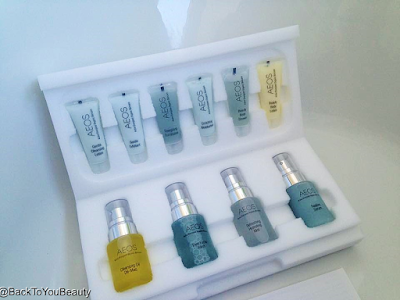 Each product is calming and unique and works in complete synergy with our skin. Add to this the holistic nature of the skincare which uses organic natural ingredients that have been blended with the purest water which has been infused and enhanced with crystals, a synergistic way of nourishing our skin is born. 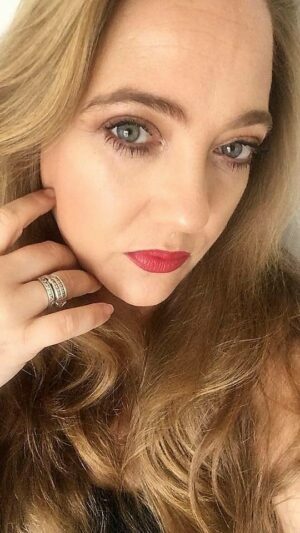 Aside all of this, the collection is an absolute joy to use, it is quick and easy to use but each item feels like a glorious ritual and you can see it as well as feel these organic natural products working. Please visit the AEOS site HERE and you will find an absolute wealth of information about their products, brand, awards and farming methods. Let me know what you think! Leave me a message below.